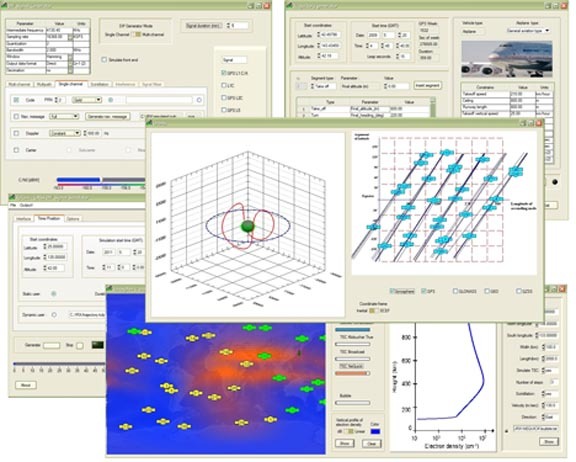 Tokyo-based iP-Solutions (www.ip-solutions.jp) has upgraded its ReGen DIF simulator into the Replicator — a high-end, low-cost, 24-channel GNSS multi-frequency RF simulation solution for academia and R&D. · GNSS RF signal analysis with JAXA COSMODE ionospheric scintillation monitor. The various features of the Replicator support combinations of GPS L1, L2; GLONASS L1, L2, L3; BeiDou B1, B2; Galileo E1 signals and include ANSI C API for user access to customizable signal propagation, orbital, multipath, scintillation, spatially correlated, and other error models. 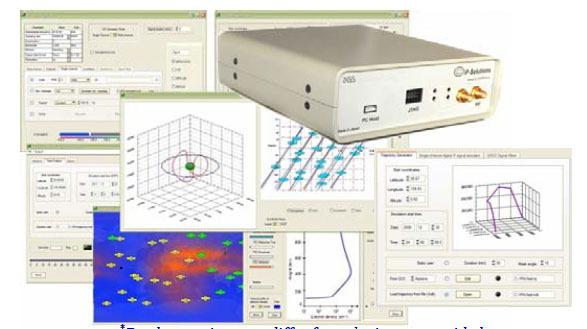 4) ARAMIS – software receiver for signal analysis. Simceiver comes in two forms: Simceiver Duo records and plays back any two GNSS signals on L1 and L2, L3, B2 (with up to 8 megahertz bandwidth); Simceiver AG records and plays back GNSS signals with up to 24-megahertz bandwidth. A free academic version of the ReGen DIF simulator is available with Digital Satellite Navigation and Geophysics and GPS, GLONASS, Galileo, and BeiDou for Mobile Devices, published by Cambridge University Press in 2012 and 2014. 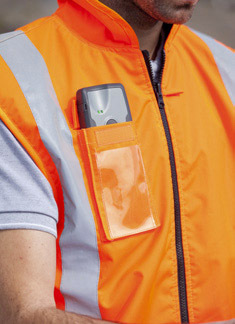 More information can be obtained online by visiting <www.ip-solutions.jp> or <www.digitalgnss.com> or by contacting <info@ip-solutions.jp>.